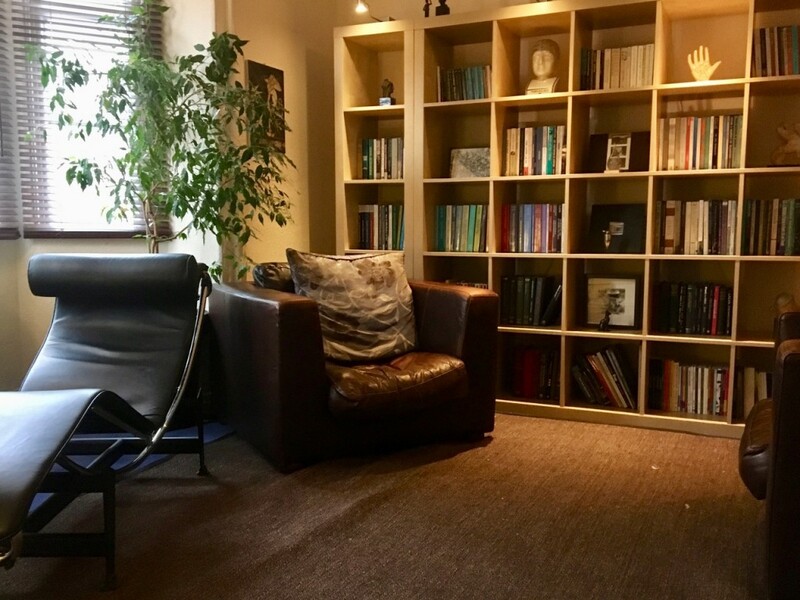 My consulting room is conveniently located in Worcester city centre at Arboretum Lodge, 24 Sansome Walk, WR1 1LX. There is an allocated parking space for patients at the rear of the building (direct access is possible through the gap between No.28 and 30 on Sansome Walk, just before you come up to No.24). There is also 45 minute parking on Sansome Walk and adjacent streets. A small pay car park is further down the right hand side of Sansome Walk. Foregate Street railway station is only a 5 minute walk away. Access to the building is possible through either the front or the rear. Press the marked buzzer in the entry hall for entry to Room 1. Unfortunately there is no waiting area so it’s best to arrive as close as possible to the appointment time.